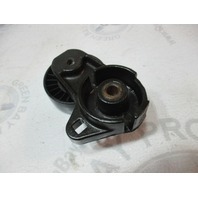 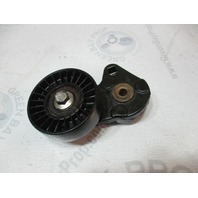 This sale is for one used Mercury and Mariner outboard belt tensioner and pulley. 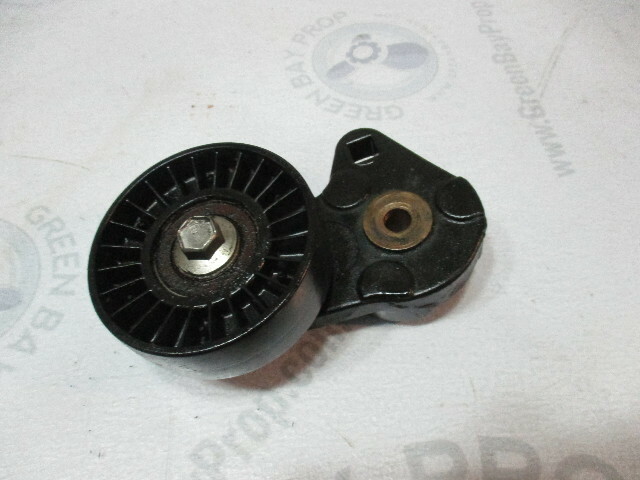 This is a good used part and it is not damaged. 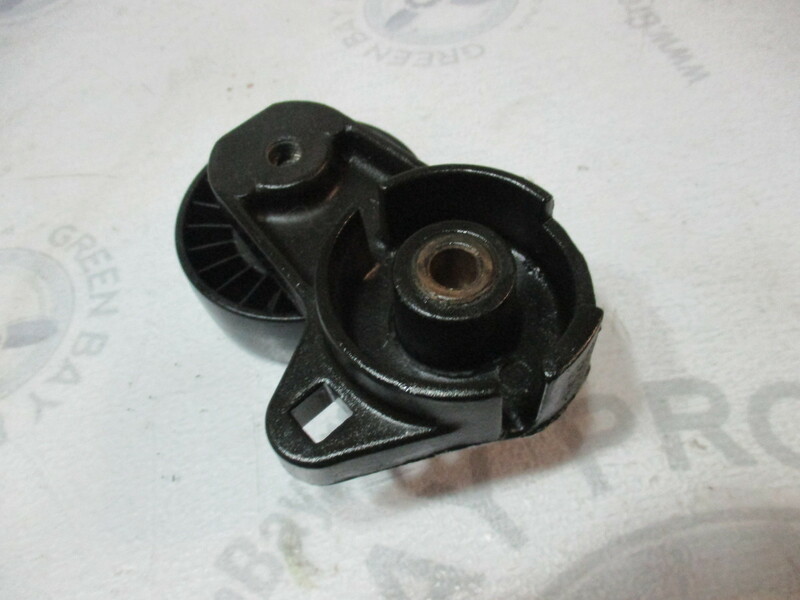 Comes as seen with tensioner and pulley.